Here you can find Toy Planes & Helicopters. 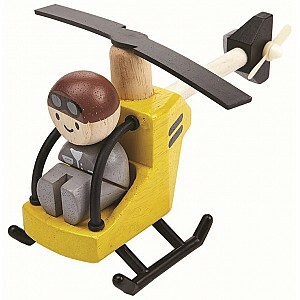 Choose from our nice toy aeroplanes and helicopters for lots of fun play. 5.5 x 14.7 x 7.5 cm. From 3 years.